Warm, friendly, gentle, kind, compassionate. Conversations with Angela are all about you. Helping you get or figure out what you want, where you want to be. 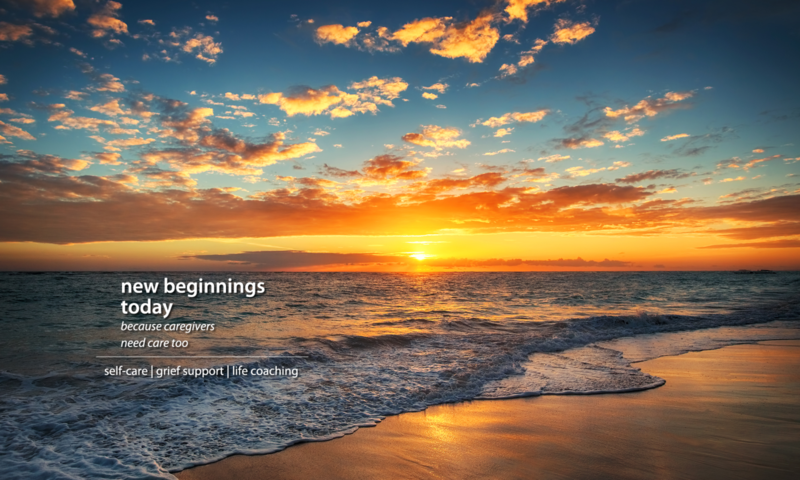 New Beginnings Today’s self-care services engage participants in result-oriented problem solving which encourages and supports taking action to effect lifestyle changes. Through individual, private confidential sessions, as well as, group workshops, seminars, teleconferencing and focus groups, your self awareness and the opportunity for you to focus on what is really important to you is encouraged. Individual sessions focus on the total person — physical, mental, career, financial, relationships and spiritual — and create breakthroughs by assisting in the achievement of goals and objectives and guiding you to personal growth and expansion. As client needs and priorities vary, sessions are tailored to address specific goals. Some clients want more–joy, simplicity, peace of mind, better quality of life. Others want less–stress, confusion, financial pressure. All are interconnected and are addressed with support from New Beginnings Today. Workshops and other group-oriented sessions provide an environment for you to solve problems with like-minded individuals and to be around others who are willing to share and motivate you to be your very best. At New Beginnings Today, you will learn how to get clear about what you want and Go Get It! Allow New Beginnings Today to help rid yourself of that which no longer serves you and find true purpose, knowledge and newfound energy! Contact Angela Mozelle to schedule a consultation today.